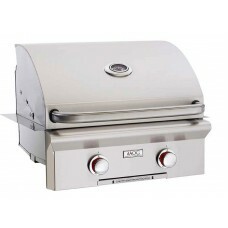 The American Outdoor Grill 24" "T" series built-in grills feature a push-to-light piezo ignition sys.. 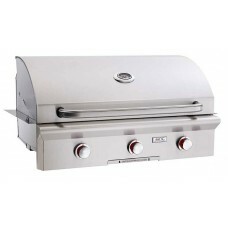 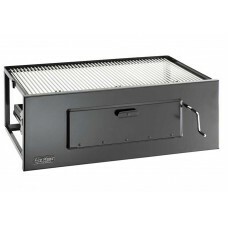 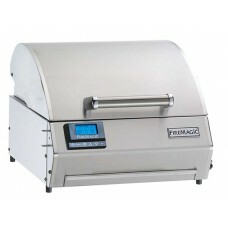 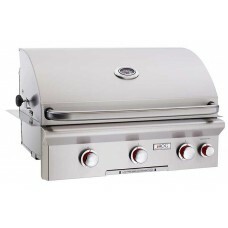 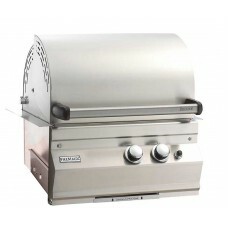 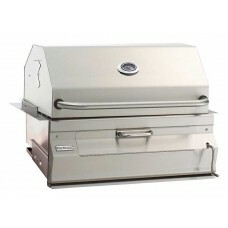 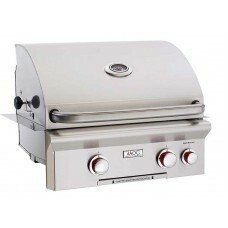 The American Outdoor Grill 30" "T" series built-in grills feature a push-to-light piezo ignition sys.. 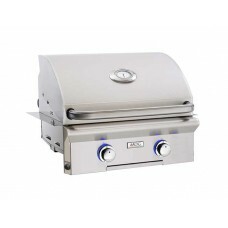 The new "L" series 24" built-in grills feature an electronic push button ignition system that does n.. 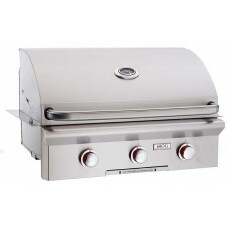 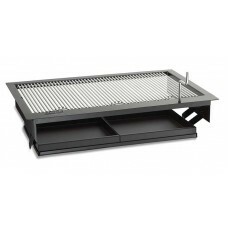 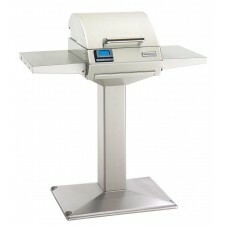 The American Outdoor Grill 36" "T" series built-in grills feature a push-to-light piezo ignition sys..